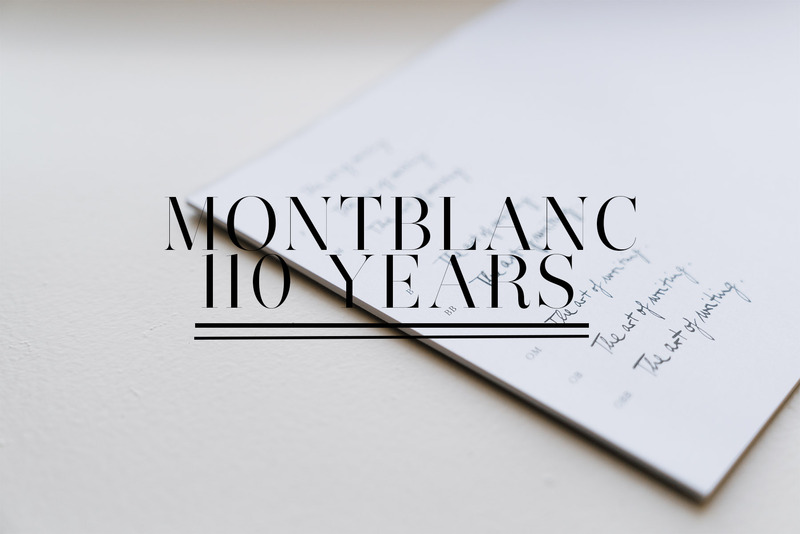 Last Tuesday, Montblanc celebrated its 110th year anniversary and launched several new special products. I had the privilege of photographing some of these products before their release, including the Rouge et Noir fountain pen and 110 Year Anniversary Steamer Bag. The serpent, a nod to the Maison's past, is a recurring motif among the collection, representing power, mystery, rebirth and renewal, as well as desire. Among the events on Tuesday was a breakfast at The Pierre hotel where I gawked at the views from the Presidential Suite, had my portrait illustrated, briefly wore a real live snake necklace, and scribbled test notes with a variety of nib and pen weights (now I want a super fancy pen – if only my handwriting were remotely worthy of one). At night, I donned a (borrowed) Narciso Rodriquez dress and headed to the Rockefeller Center for the gala. When a night starts with sunset views over downtown Manhattan, it can't really go wrong. The rest of the night followed in beautiful form, and guests were really immersed in the brand's history, present, and future. You can read more about the story and inspirations behind the Rouge et Noir collection here. And if you're a Hugh Jackman fan (and who isn't? ), do watch this video where he rings in the anniversary celebration. Love your work! If you don't mind, I am trying to figure out which 35mm lens to get for my a7r and was wondering which one would you recommend (f/2.8, f/2, or f/1.4)? Thanks for your help! I use a 35mm f2.8 and have been happy with it, but of course if you need the speed of the 1.4 go for it! I like the sony version of the 35mm bc it's so tiny and compact. Thank you so much for your help! I think I'll go with the 2.8. I like how tiny it is as well and it's half the price of the 1.4! Thanks again! Have fun in Italy! great photos شركة رش مبيدات بابها and thank you for invite to comment in this site.